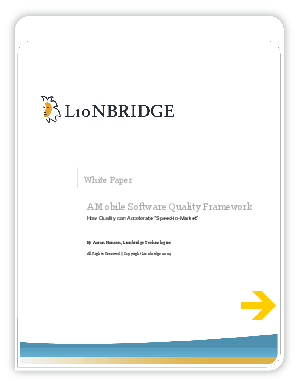 "Today's mobile software companies face a daunting challenge: How can they achieve quality while getting to market swiftly? The tradeoff between speed and quality in mobile software development is an illusion-or should be. A framework is presented for using quality processes to accelerate development."